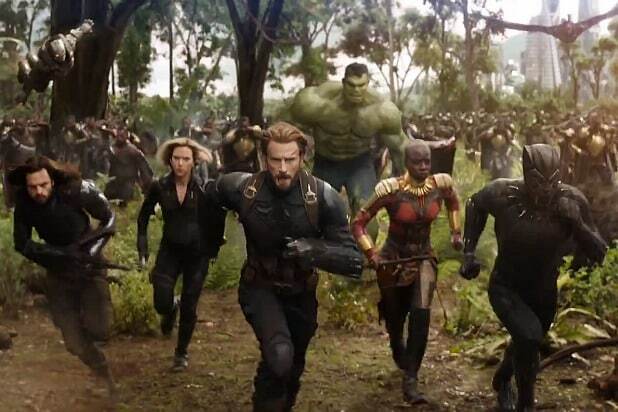 According to the Jakarta Post and Kompas, the Marvel movieâs 156 minute run time will be cut down to 149 minutes. The censorship boardâs chairman, Ahmad Yani Basuki, confirmed that he signed off on the cuts, though he hasnât seen the film himself. He explained that since the film has their equivalent of a PG-13 rating, it must abide by guidelines concerning violent content that can be seen by underage audiences. Russo was asked about the censorship at a press conference for the film this weekend and said that he hadnât previously been aware that some countries were considering removing portions of the film. This isnât the first time censorship in a Marvel film has made headlines. In India, audio from the battle between TâChalla and MâBaku in âBlack Pantherâ was cu t out, as MâBaku cries out the name of the Hindu deity Hanuman. âAvengers: Infinity Warâ will hit theaters in Indonesia on April 25, two days earlier than most countries worldwide. The filmâs original May 4 release in the U.S. was moved up a week to reduce the chance of spoilers. Avengers, panthers and dinosaurs, oh my! 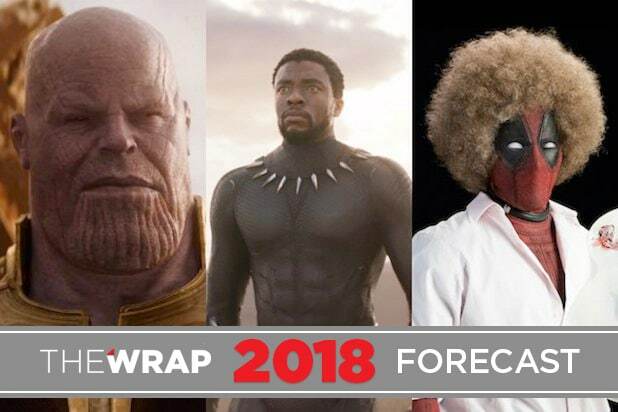 It's another superhero heavy year ahead at the movies, with fans clamoring for the sequels and finales to some of the decade's biggest franchises. A survey of Fandango users gathered up the 10 most antici pated films of 2018. We can't wait! Fans have been itching for a film ada ptation of "The Dark Phoenix Saga" for ages, in which Jean Grey (Sophie Turner) is imbued with incredible powers that transforms her to Dark Phoenix. Jessica Chastain joins the cast of X-Men as the film's mysterious villain. Fourteen years after Pixar's "The Incredibles," this super family is back on the job, with Elastigirl (Holly Hunter) taking more of a front and center role this time around. Check ou t the teaser here. Ryan Reynolds is strapping his spandex back on for the sequel to " ;Deadpool," which has added Josh Brolin as the villain Cable and "Atlanta" star Zazie Beetz as Domino. Marvel has promised that "Infinity War" would finally start bring this chapter of the current crop of Avengers to a close and us her in a new era of heroes, and the initial trailer showcasing their fight with Thanos teases the grim stakes at hand.